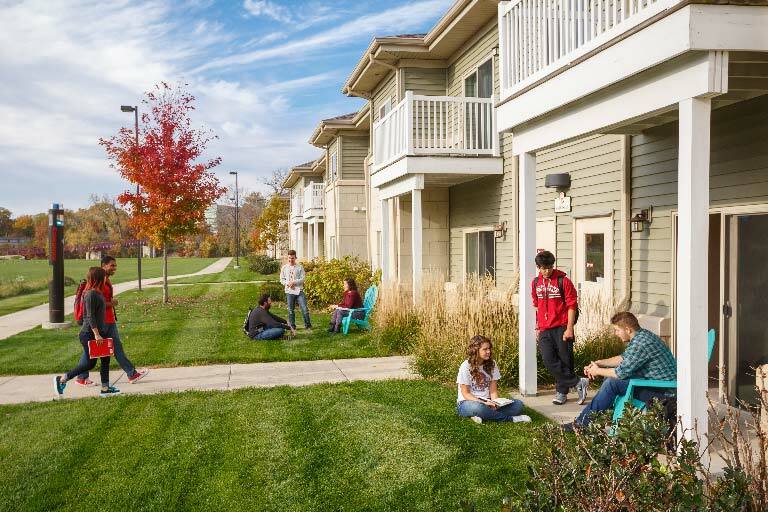 Living on campus allow you to take advantage of the full collegiate experience offered at IU South Bend. You'll have the chance to make life-long friendships and will find many student-centered programs and services to assist with your personal and academic success. Studies show that students who live on campus are more successful in the classroom and more likely to graduate on time. 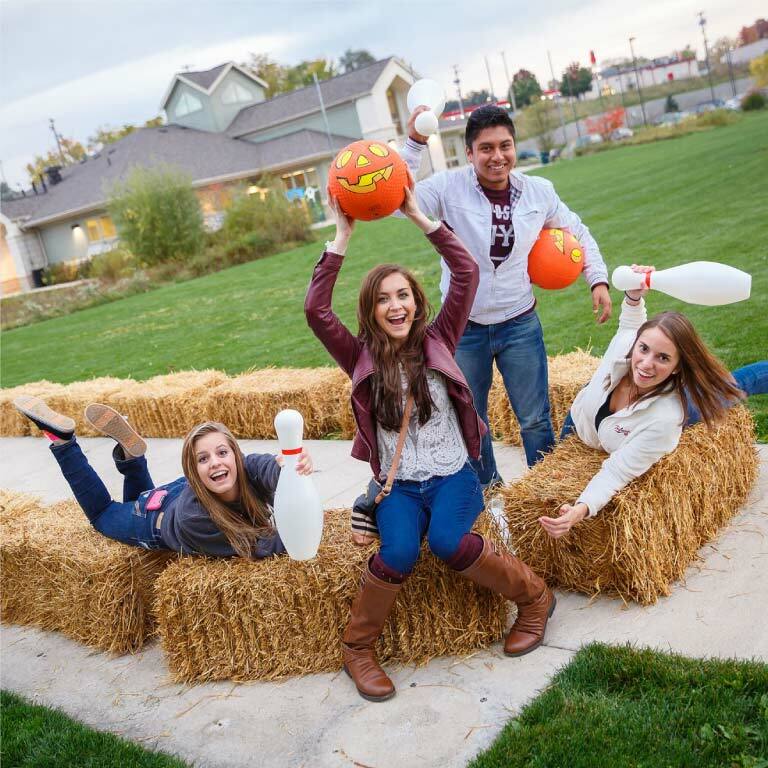 As a member of the River Crossing student housing community, you will get the support you need to make a successful transition to the rigors of college life, live independently, participate in residence life programs and activities, and evolve as a student and person. Join us on a tour of one of our fantastic apartments and the surrounding area. Here at River Crossing, residents have the option of staying in a one, two, or four bedroom apartment. Each apartment comes furnished with just about everything you'll need. Cable and WiFi are included. For announcements about events, campus information and more. 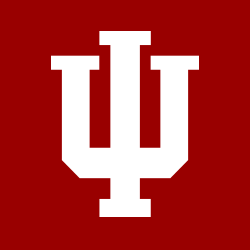 RHA is an organization of IU South Bend's River Crossing residents who are dedicated to increasing the organizational and social aspects of campus life.